The perfume you, or your colleagues or friends, wear everyday contain phthalates or otherwise sometimes just labelled as ‘fragrance’. The issue with phthalates is they are known hormone disruptors. This means when they are absorbed into the body, they act like a hormone. When in the body, they can either mimic or block the natural hormones we produce which can disrupt our body’s normal functions. Variations of your body’s hormone levels can lead to health problems such as infertility, birth defects, obesity and breast cancer. 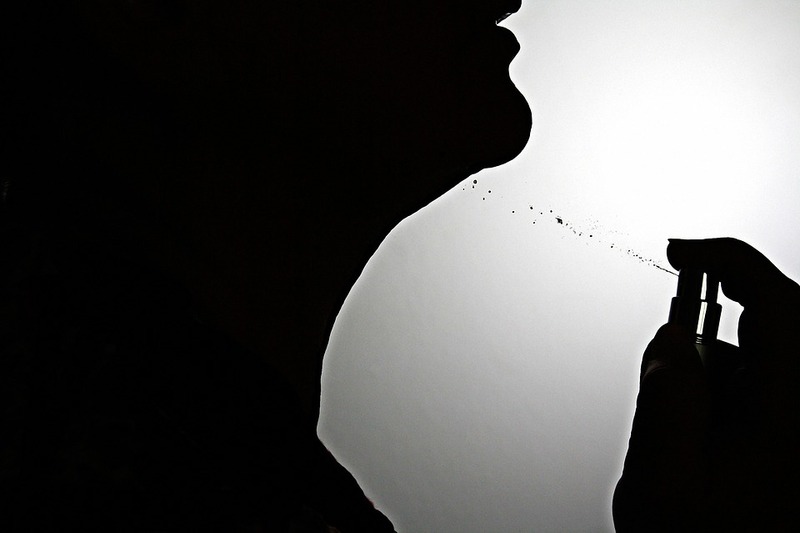 It’s safe to say that perfume containing phthalates are best to avoid where possible. So what do you do to keep smelling nice? This is where essential oils come in! Dilute your favourite scented essential oil with a carrier oil, such as fractionated coconut oil, and dab onto wrists, neck and behind your ears. 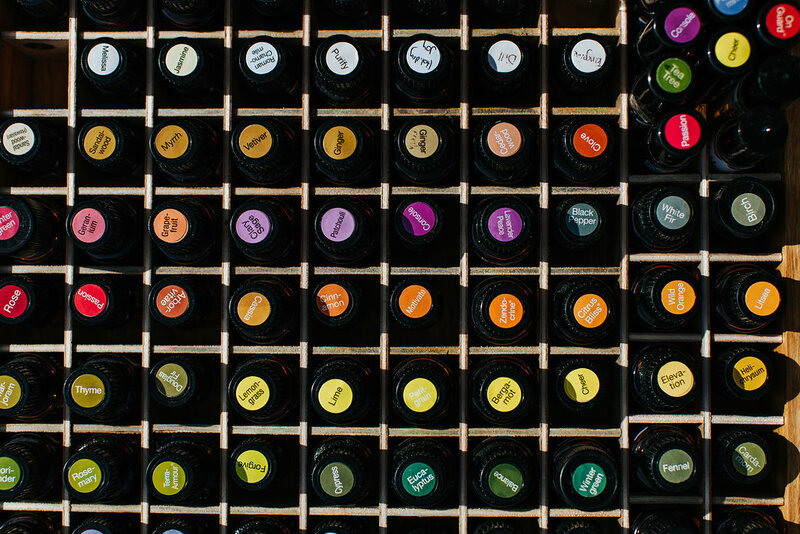 I’ve listed some essential oils that have some amazing scents below to get you started. It’s best to use non-citrus oils if you’re planning to go out in the sun directly after applying to your skin. 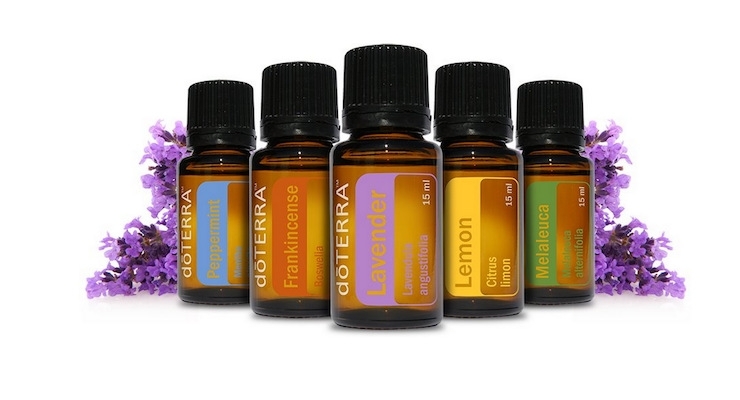 Want to know more the effect essential oils can have on your life? Have a read of my Introduction to Essential Oils eBook. 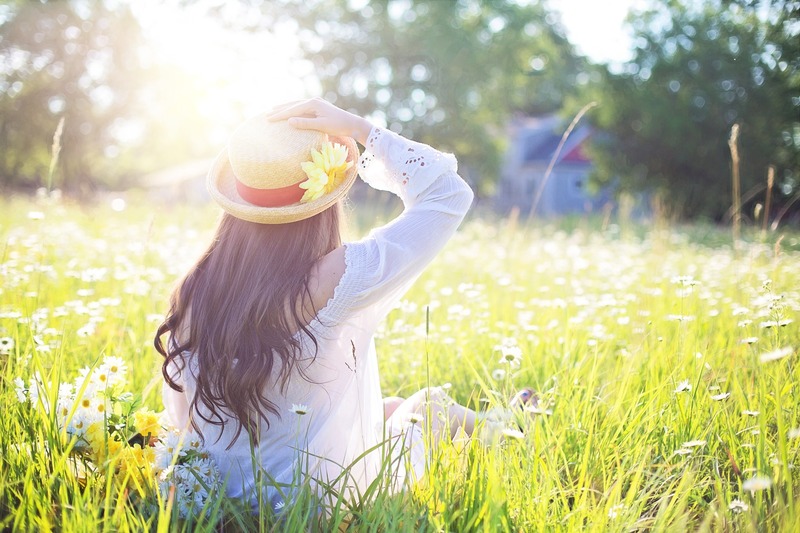 Note: Citrus oils such can cause a photosensitivity when used topically, so it is advised to not go out in direct sunlight for 12 hrs after applying to your skin.